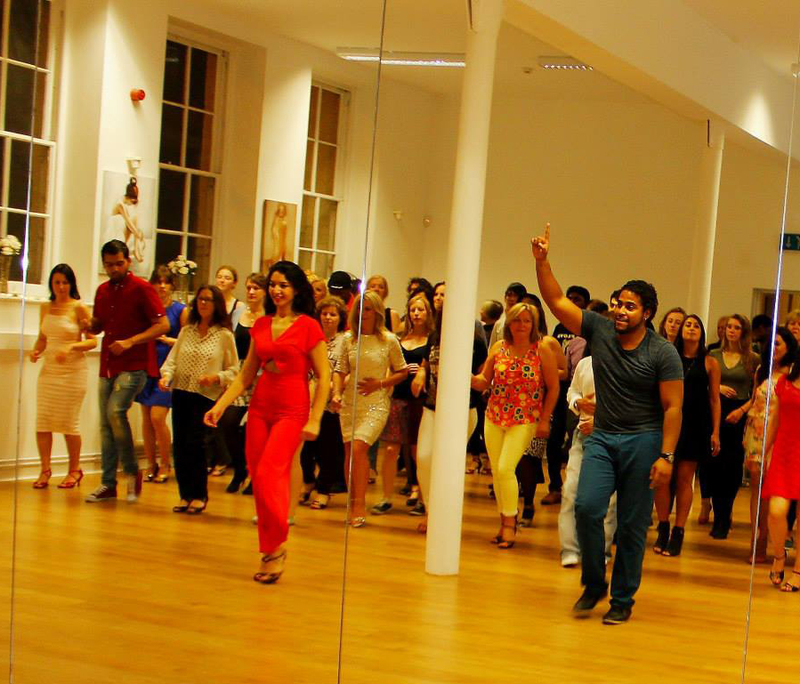 Dance revolution’s main aim is to provide the highest quality dance classes with the best and most experienced dance teachers. Encouraging & nurturing the development of creative, confident, and most importantly, HAPPY dancers is our priority. The founder & Director Jaleh Fallah aims to build a stronger and more vibrant dance community within and outside of Sheffield. Connecting students with experienced, passionate and caring teachers and dance professionals, as well as creating a safe haven for dancers and their nearest and dearest to feel apart of an all inclusive dance family. All professionals who teach here at Dance Revolution are true dancers from the heart, dedicated to their craft and able to inspire students by not only teaching techniques and routines, but also by teaching them the essence of dance, helping students to understand their bodies, minds and themselves. In spirit of building the strongest relationships and a better community in dance, Dance Revolution continually hosts events for dancers which also provides a platform for the hardworking and dedicated students to showcase their talents and perform and what they have been learning in class and at the school. Many students have now done performances since the school has been open and there will continue to be frequent opportunities to take part in shows and demonstrations for both students and teachers, taking away something extra from their time at Dance Revolution. ” My aim is to bring a revolution to the dance world, providing high quality classes and studio space to allow students to develop at their optimum rate. Students will learn from the roots upwards in all dance styles, learning the true soul of each dance. 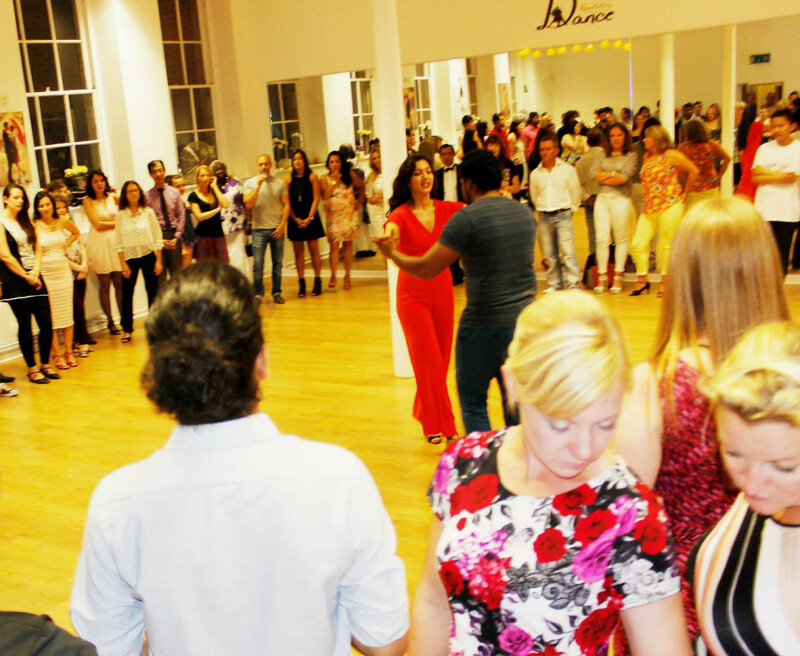 Commonly students become fixated on moves rather than connecting with music and soul of each dance, or the partner they are dancing with. My aim is to teach elegant and innovative choreography, inspired by technique, rhythm, style & musicality. Often it’s the smallest of details that can transform a dance or dancer from mediocre to amazing. Dance is the perfect outlet for everybody from any age or background! It´s what I always describe as a ´healthy addiction´ with endless benefits. 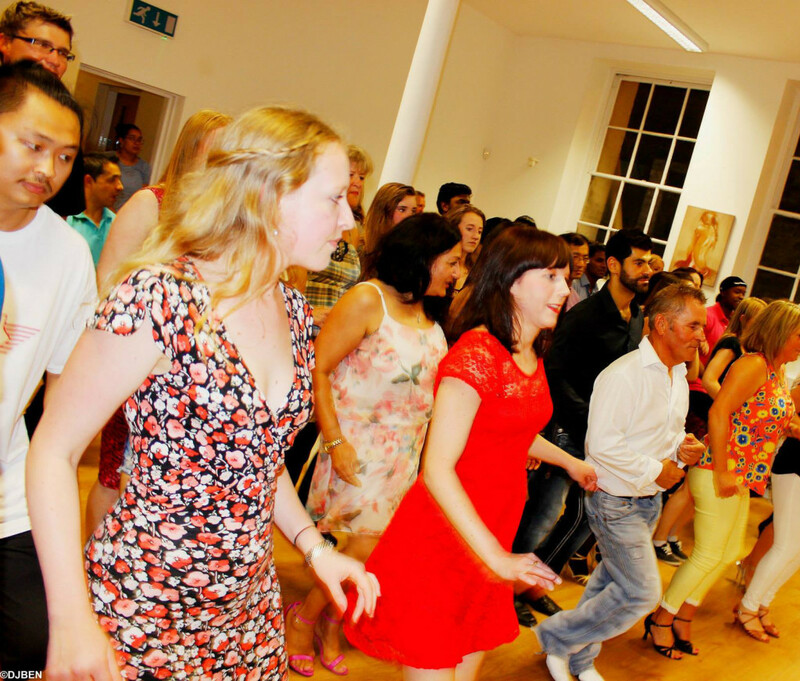 I want to create a REAL dance school, a school that feels like HOME when you enter, SAFE, WARM and WELCOMING. My school is truly a dream come true for me, something I have wanted my whole life…and now I will do all it takes to ensure Dance Revolution is the best dance school it can possibly be.